Collapsible, thin headband to be worn snugly over the top of the head, or in combination with helmet. Individually sprung headband wires of stainless steel provide an even distribution of pressure around ears. Low, two-point fasteners and easy height adjustment with no protruding parts. 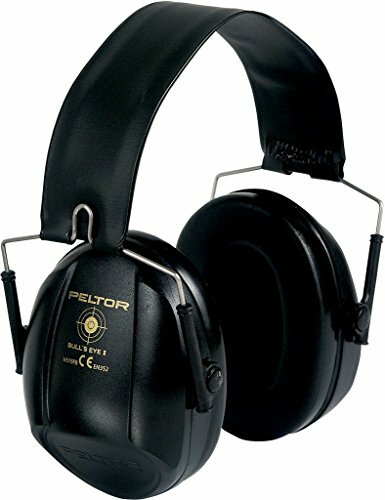 Soft, wide ear cushions ensure low pressure, an effective seal and individual comfort. Pressure-relief channels quickly restore pressure against the eardrum. Easy to replace hygienic kit. Easy to clean shell with smooth inside.